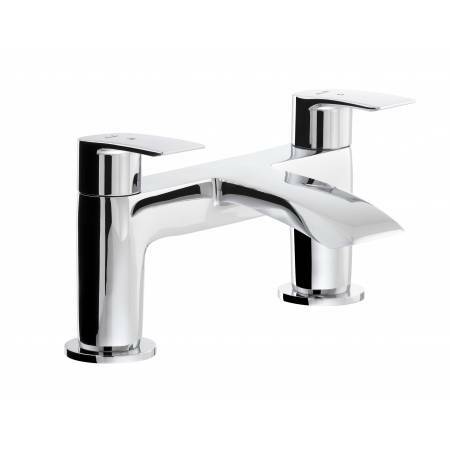 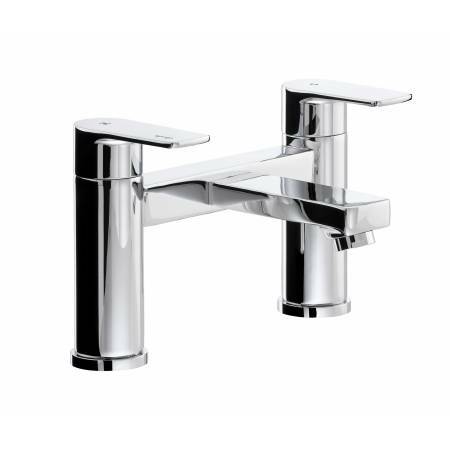 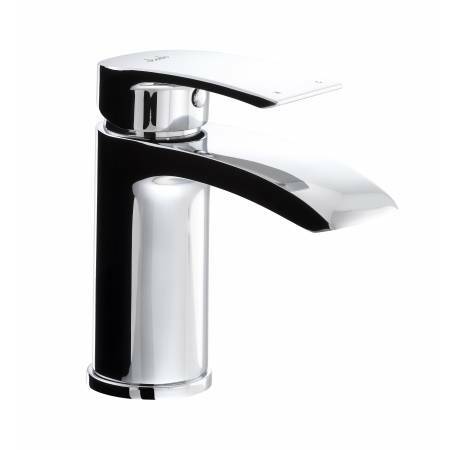 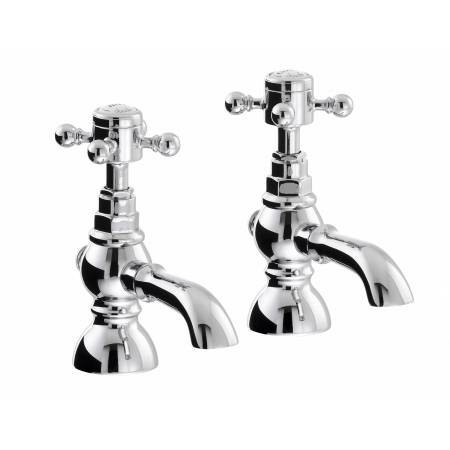 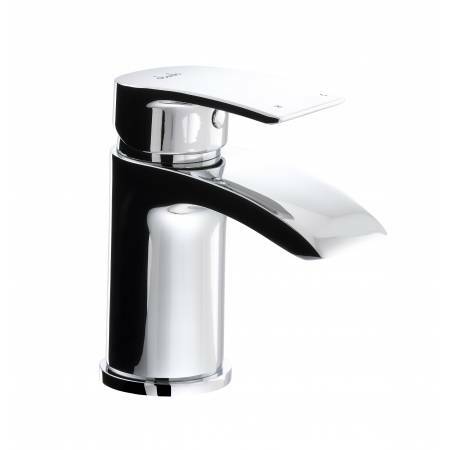 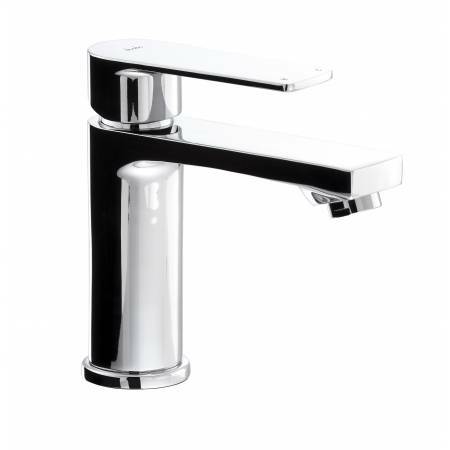 Immerse yourself in the Abode bathroom brassware collection. 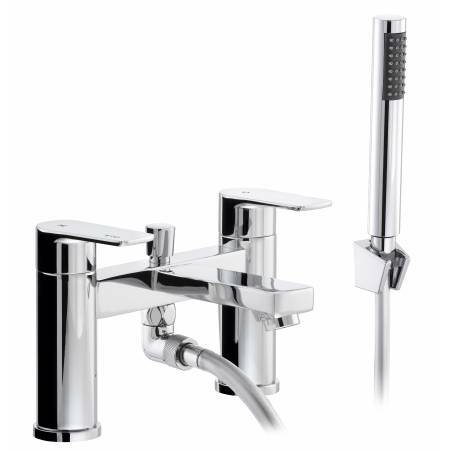 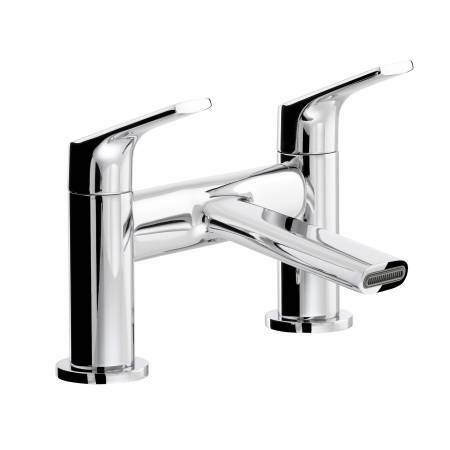 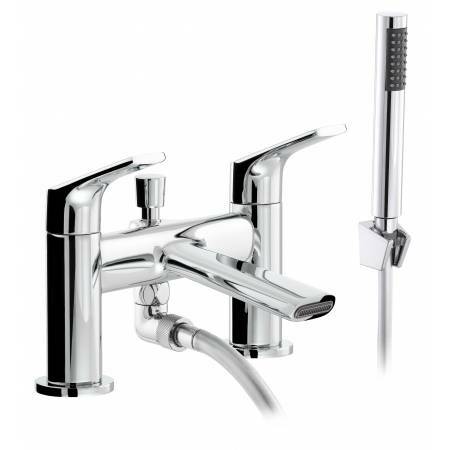 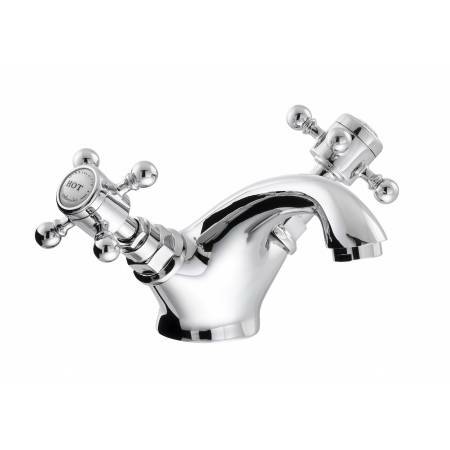 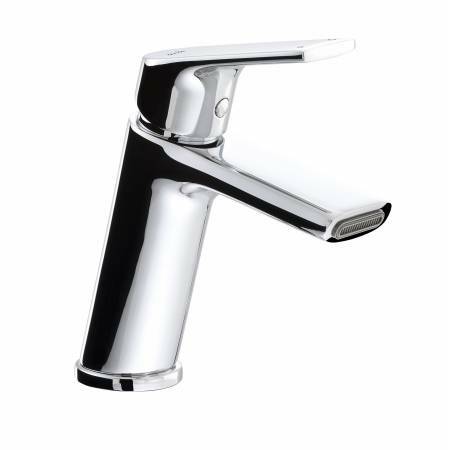 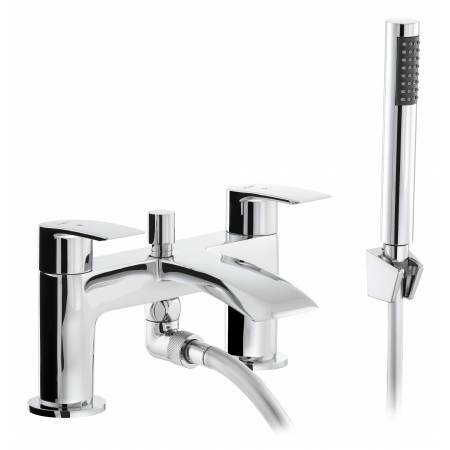 Our comprehensive collection of stylish bathroom taps provide the perfect balance of performance and innovation. 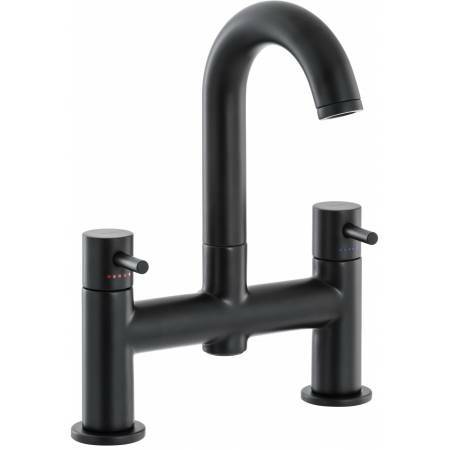 From the very latest on-trend finishes including matt black and rose gold our range will leave you awash with ideas. 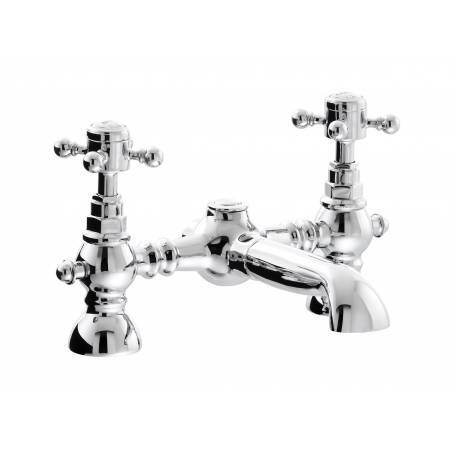 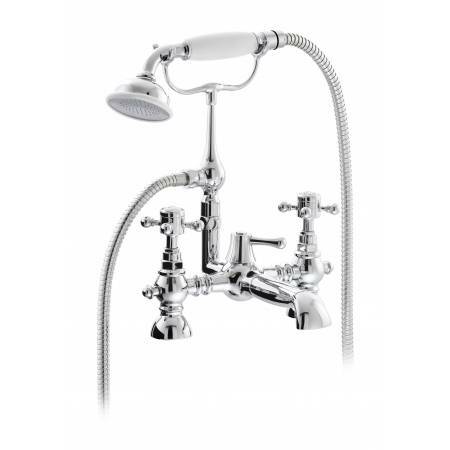 From basin to bath taps we can help you make a statement in the bathroom and create a haven of tranquility.